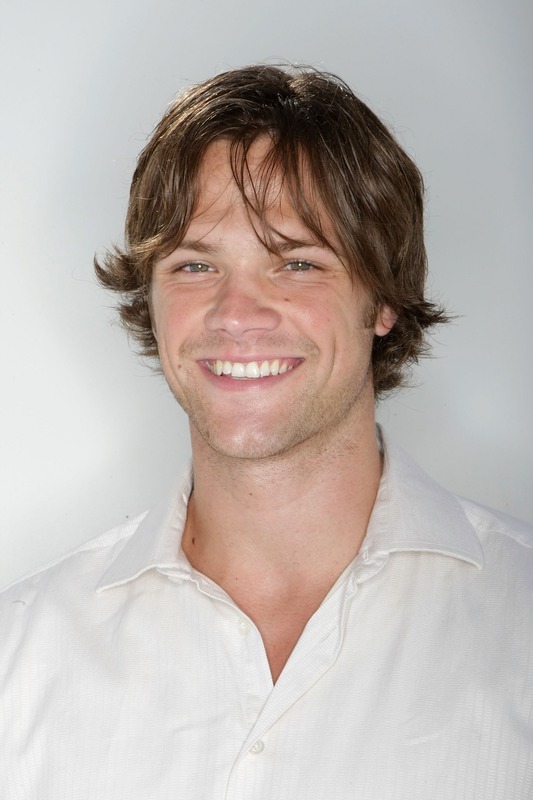 Sam. . HD Wallpaper and background images in the Sam Winchester club tagged: sam winchester supernatural jared padalecki. Why WHY IS HE SO CUTE! ?